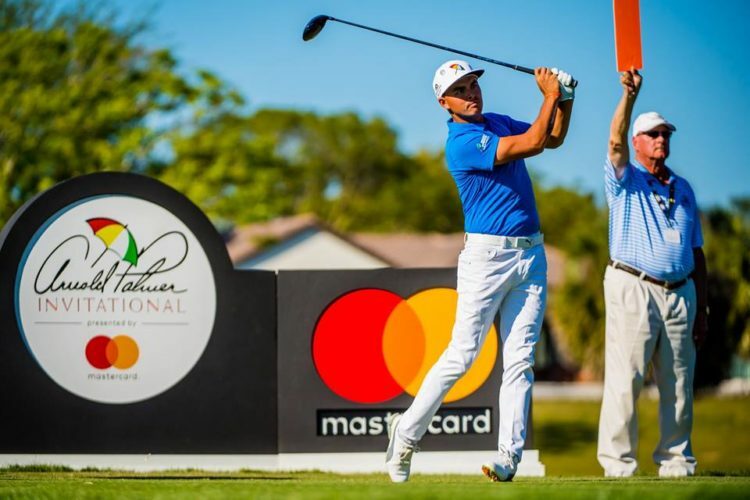 It’s almost that time of the year again when the biggest names in golf invade Dr. Phillips at the Arnold Palmer Invitational hosted in Bay Hill. This is always one of the biggest events in the area and draws a huge crowd each year! To celebrate, we’ll be giving away 2 free tickets to be a part of the action this year! Simply Text BAYHILL to 41411 to be entered in this giveaway! We’ll be announcing the winners soon! 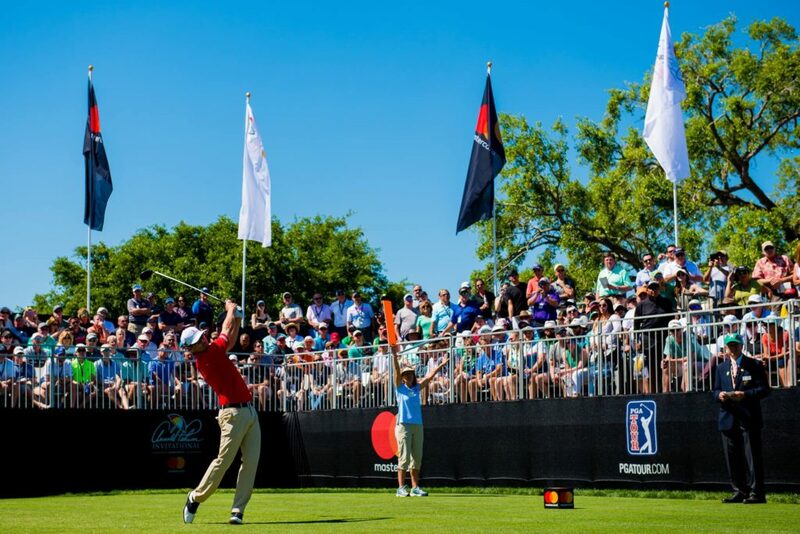 The Arnold Palmer Invitational will take place March 4th-10th. Tickets will be for a single day entry.